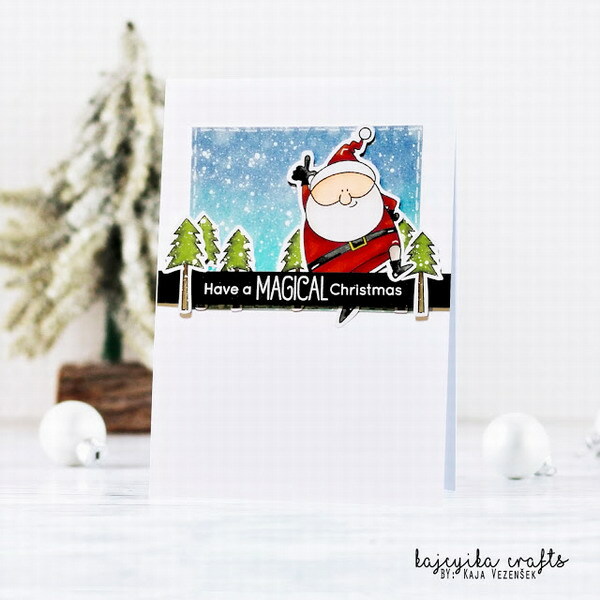 November's gallery had a fantastic array of Santa cards. Thanks to all that played along with us! Kaja created the perfect amount of white space and a great little scene with Santa perfectly placed jumping for joy over his "Have a Magical Christmas" sentiment. Izzy, Chrissie, Fabriola, Robyn, and Birgit! December's challenge starts in a few days. See you on December 3rd! Oh, hey! Thanks for including me! There sure are some cute picks here! All very creative. You've got a fun challenge! 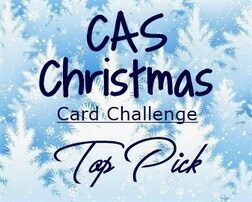 Thanks for choosing my card as one of the top picks! Looking forward to December’s challenge. 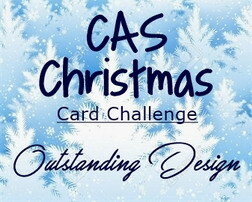 Thank you so much for picking my card, I am really delighted! Thank you so much for the pick, delighted! Congrats to everyone else too!